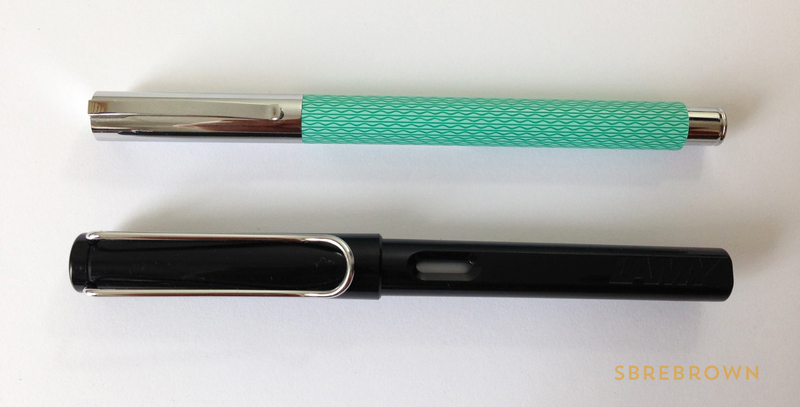 Kind thanks to Joost from Appelboom Pennen, who lent me this pen. If you shop at Appelboom, use the discount code in the banner below (‘friend’) for 10% off your purchase – excluding Montblanc. 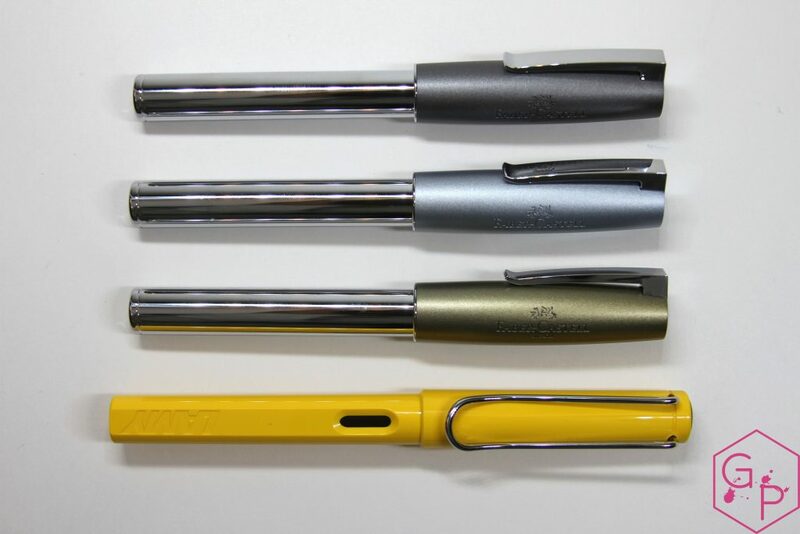 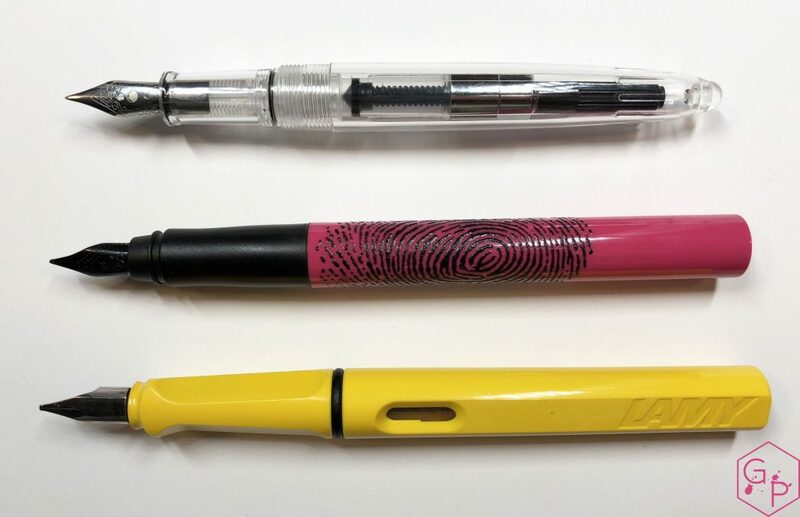 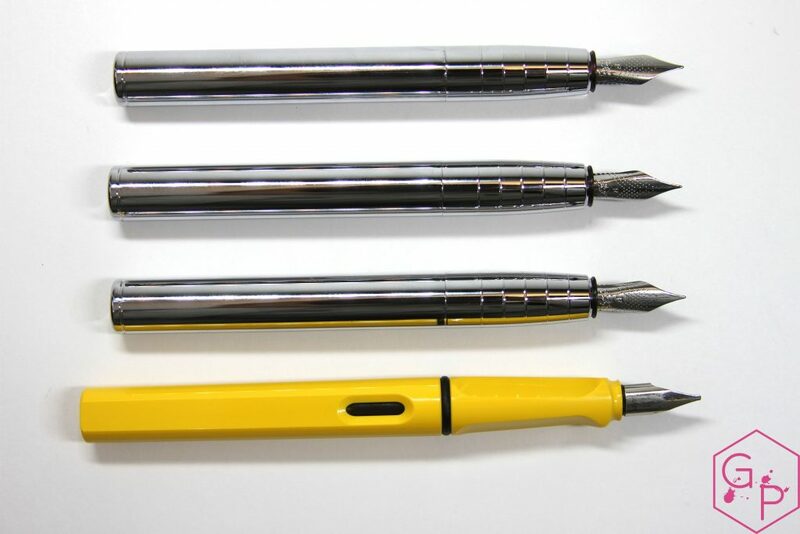 Today, I wanted to discuss the Faber-Castell Loom, but I also wanted to briefly discuss why I think this is a great starter fountain pen model. 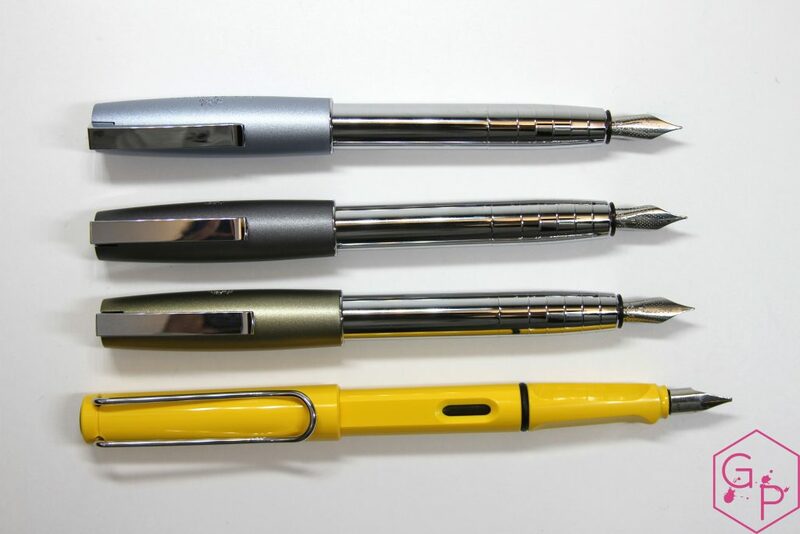 This entry was posted in Fountain Pens, Reviews and tagged Broad Nib, Cartridge-Converter.Starter Fountain Pen, Faber-Castell, Fine Nib, Loom, Metal Pen, Steel Nib on September 10, 2018 by sbrebrown. 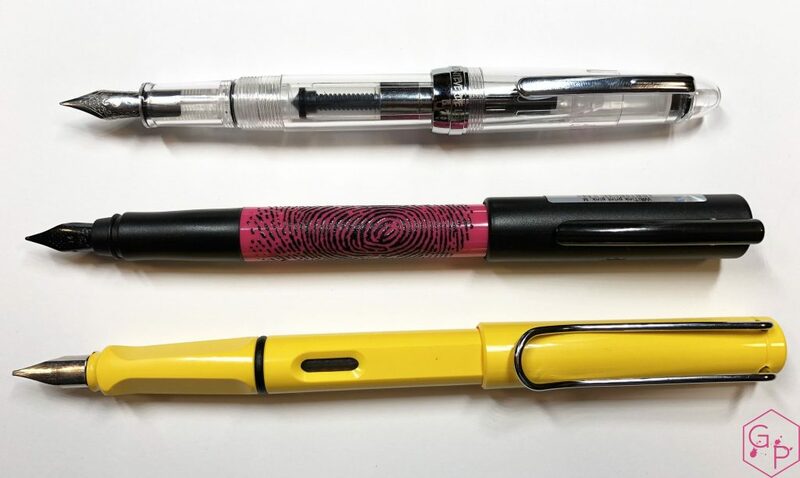 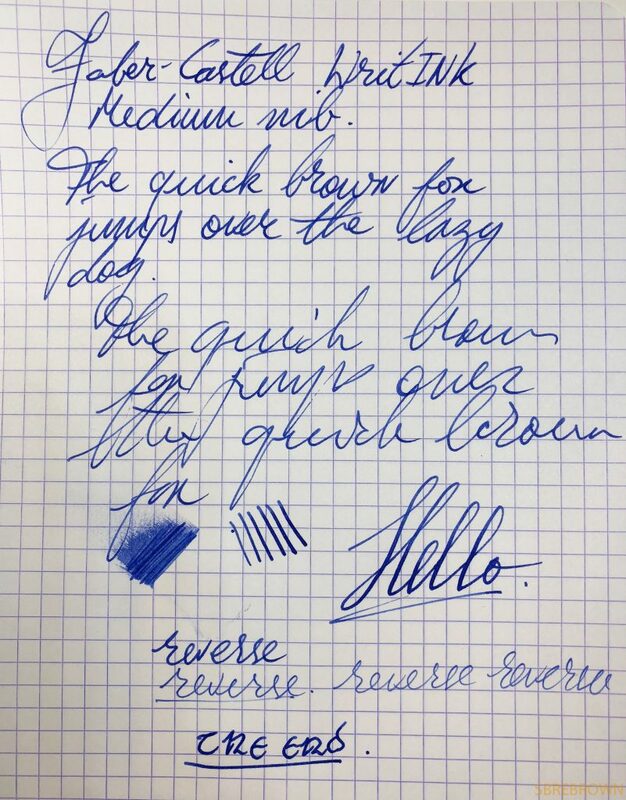 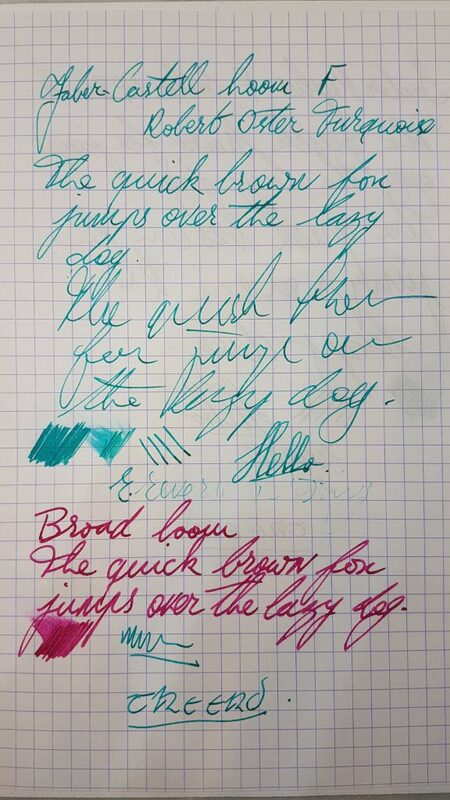 This entry was posted in Fountain Pens, Reviews and tagged Black Nib, Cartridge-Converter, Faber-Castell, Inexpensive Fountain Pen, Plastic Pen, WritINK on February 12, 2018 by sbrebrown. 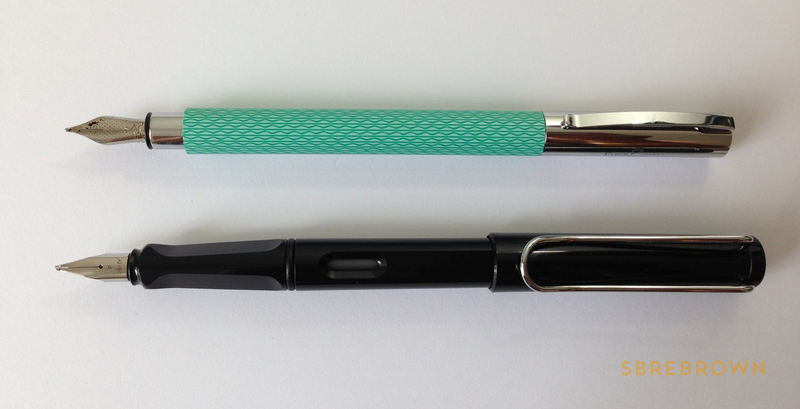 Thank you to Goldspot for sending this pen for us to review and give away to you! 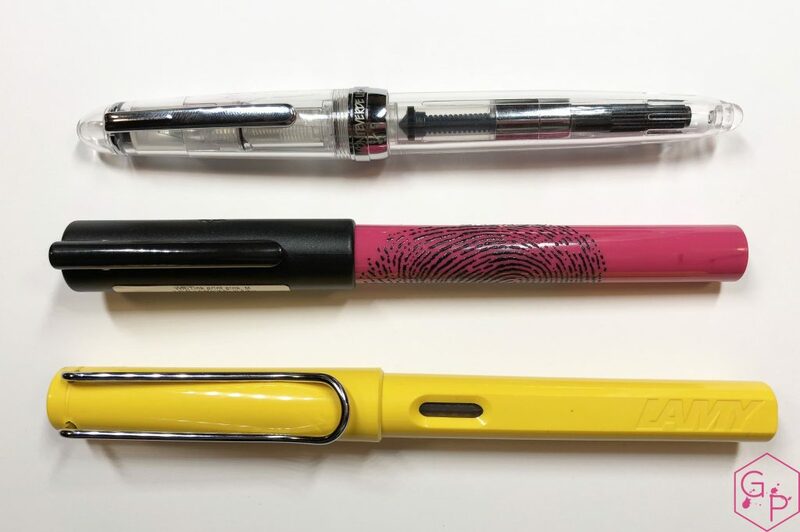 This entry was posted in Fountain Pens, Giveaway, Information, Serious Nibbage and tagged Faber-Castell, Goldspot, GourmetPens on November 21, 2015 by Azizah Asgarali. 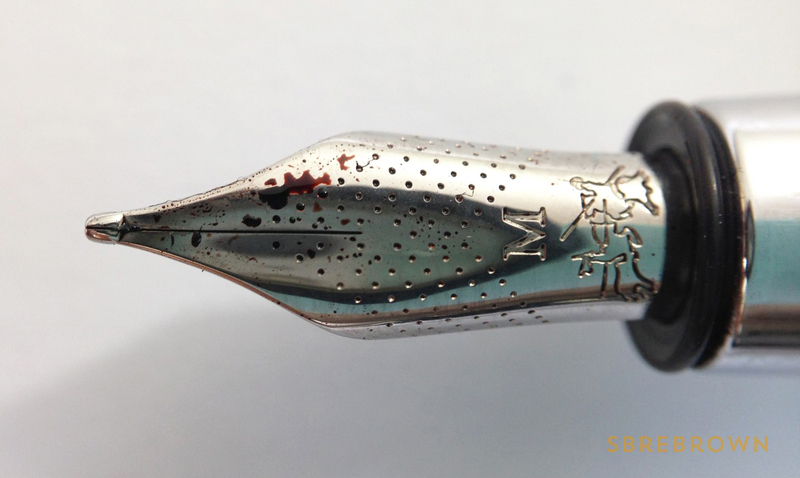 Thank you to Goldspot Pens for sending this one over! 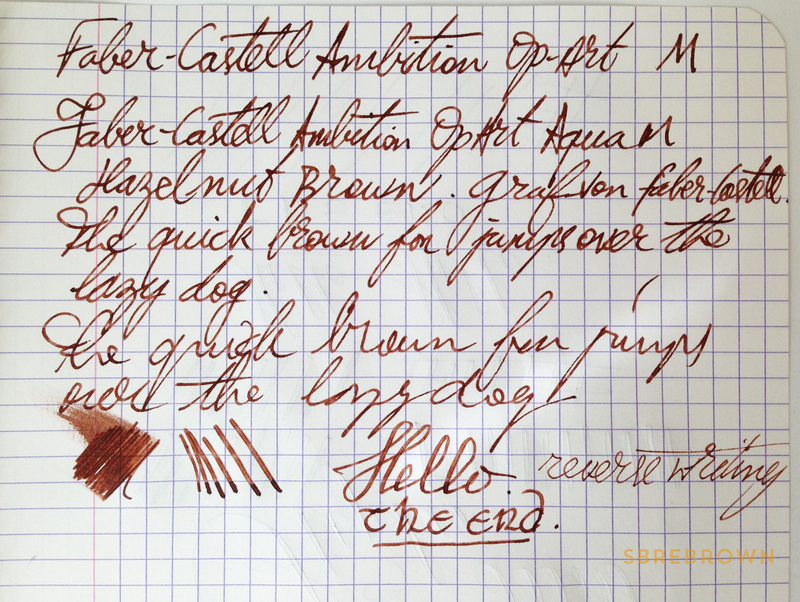 This entry was posted in Fountain Pens, Reviews and tagged Faber-Castell, Goldspot on November 18, 2015 by Azizah Asgarali. 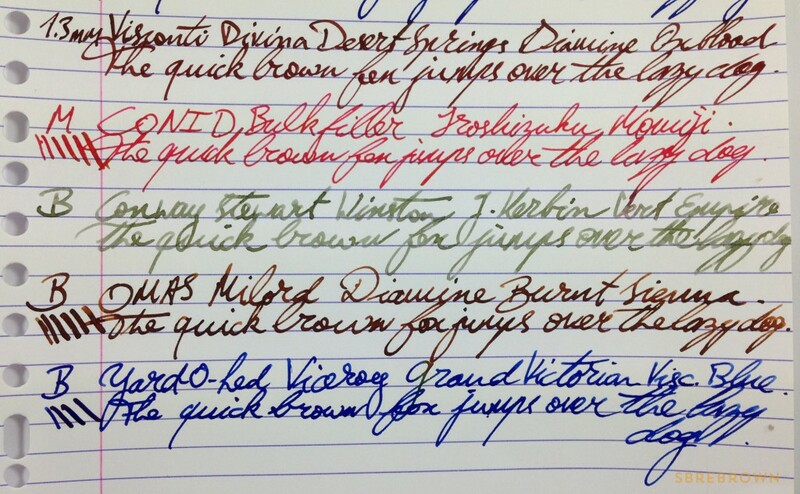 By request, my Greatest of all Time fountain pens, 2014. Left to right: Visconti Opera Elements, Faber-Castell E-Motion Croco, Italix Parson’s Essential, Edison Menlo, CONID Bulkfiller, Montblanc 146 “Le Grand” 90th Anniversary Edition, Visconti Homo Sapiens Crystal, Conway Stewart Winston, OMAS Milord, Visconti Divina Desert Springs, Yard-O-Led Viceroy Grand (Victorian finish), Pelikan Souverän M1000, OMAS Paragon, Visconti Opera Master. 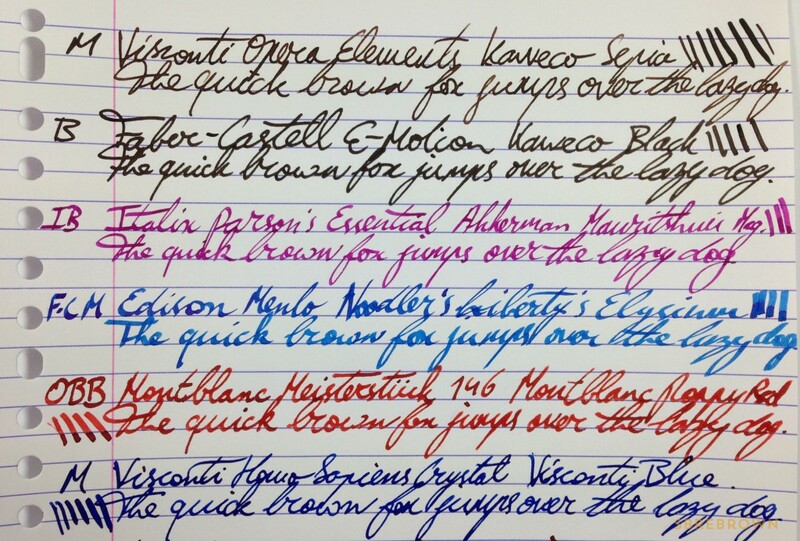 This entry was posted in Fountain Pens, Information, Nibs and tagged CONID, Conway Stewart, Edison, Faber-Castell, GOAT Pens, Italix, Montblanc, OMAS, Pelikan, Visconti, Yard-O-Led on December 31, 2014 by Azizah Asgarali. 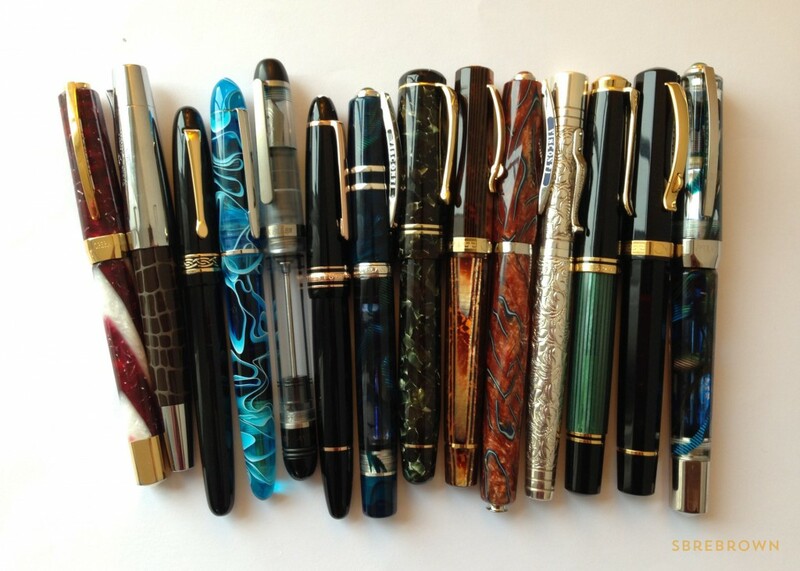 This entry was posted in Fountain Pens, Reviews and tagged Faber-Castell on February 28, 2013 by Azizah Asgarali. 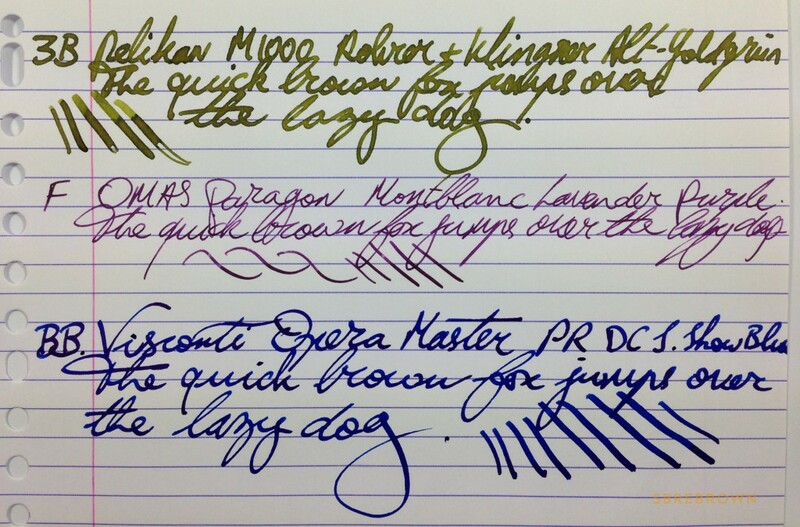 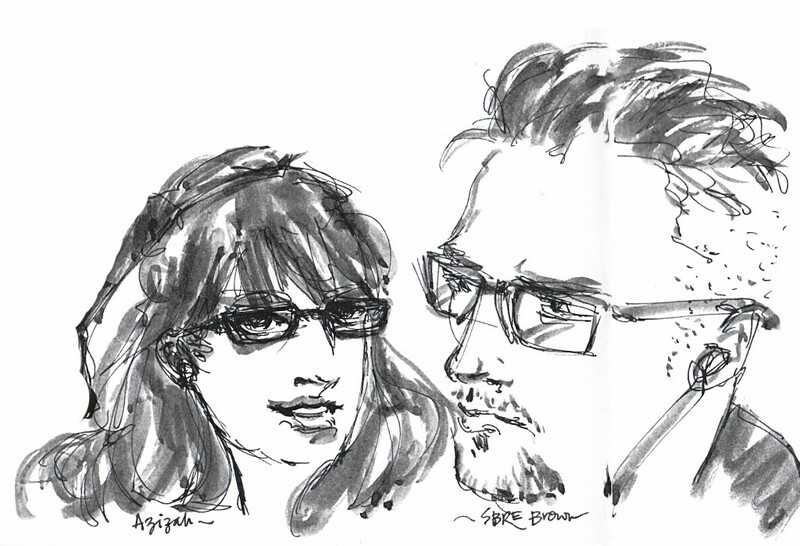 This entry was posted in Fountain Pens, Reviews and tagged Faber-Castell on October 1, 2011 by Azizah Asgarali.